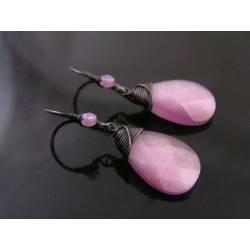 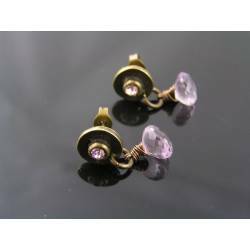 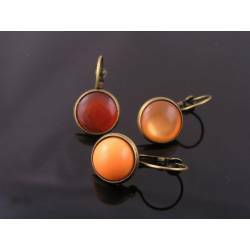 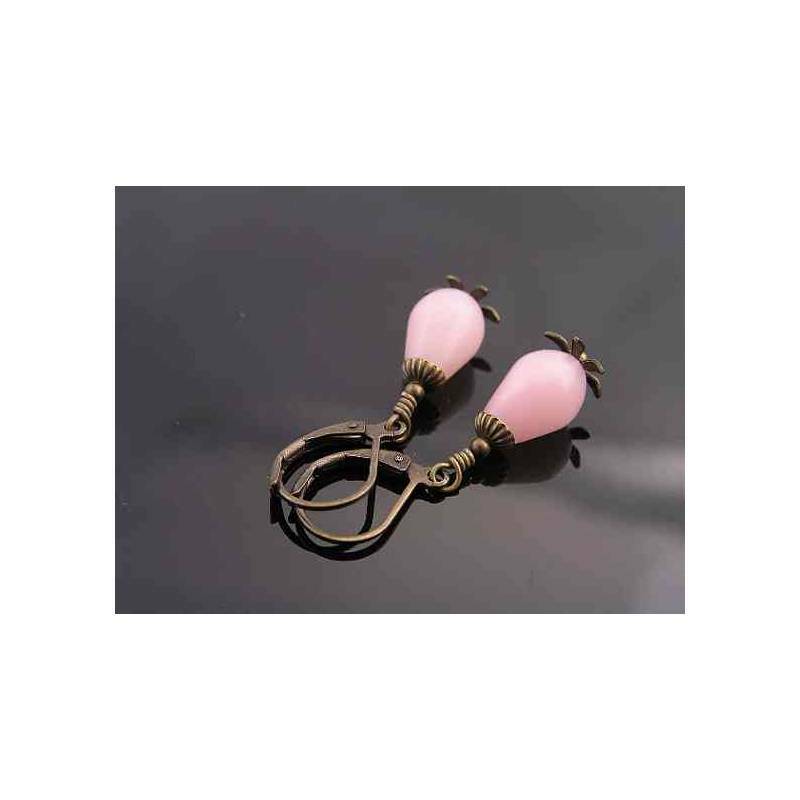 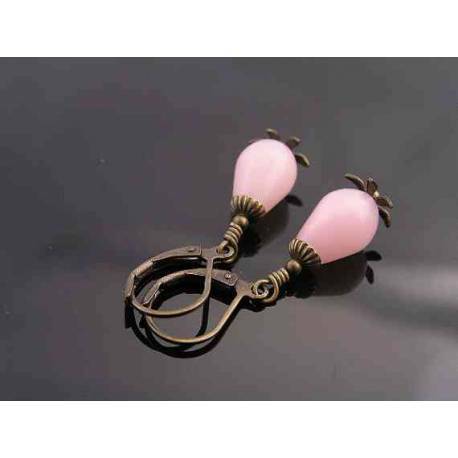 These pink opal drop have a light pink, all natural colour and smooth shine which combines so well with the oxidised brass components. 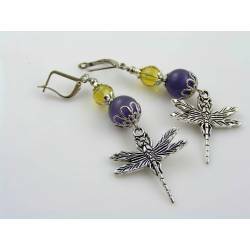 I chose corrugated small bead caps for the top and slightly spiky caps for the bottom. 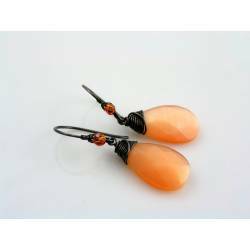 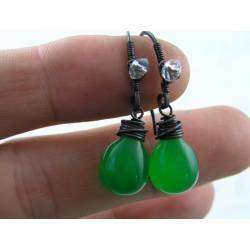 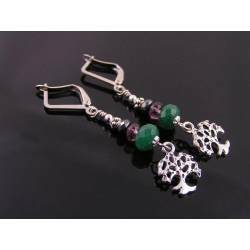 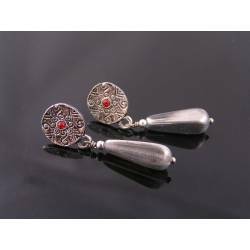 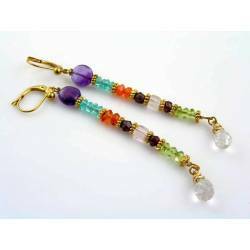 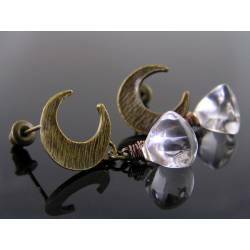 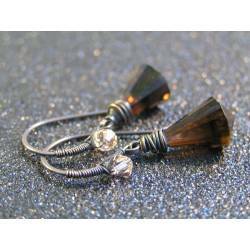 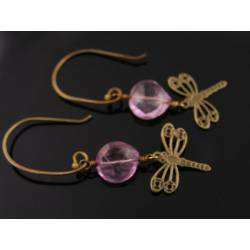 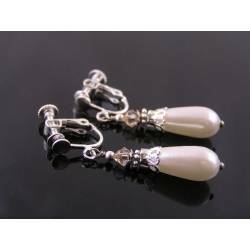 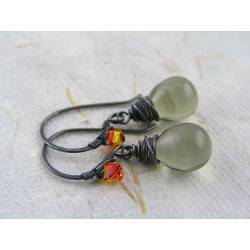 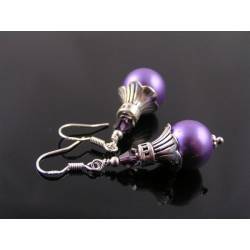 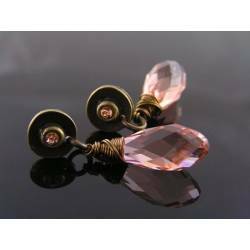 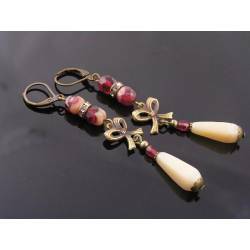 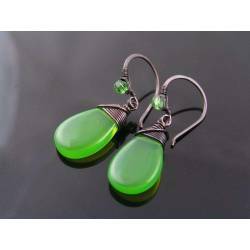 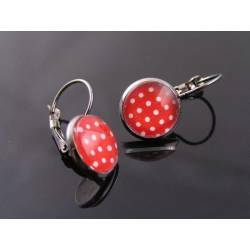 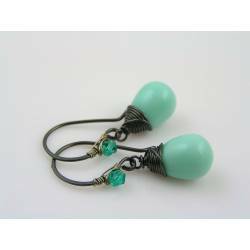 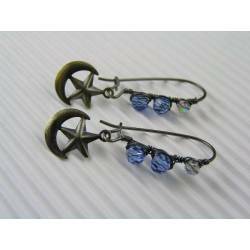 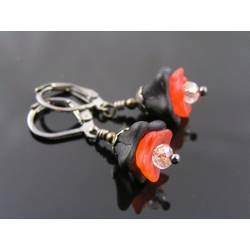 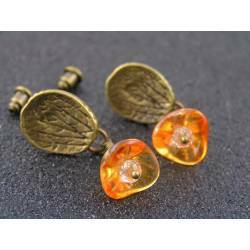 Dangling from secure lever back ear wires, these earrings are light weight and smaller in size, perfect for every day. 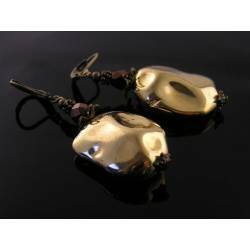 Total length is 4cm, all metal is solid, oxidised brass which I polished and sealed to keep colour and shine. 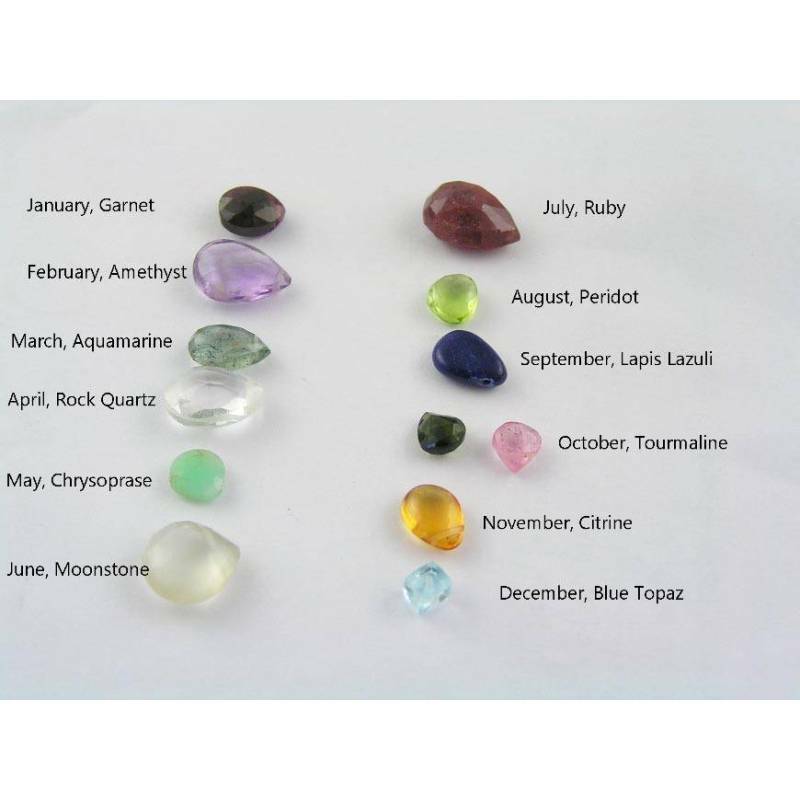 - The last photo shows other birthstones.